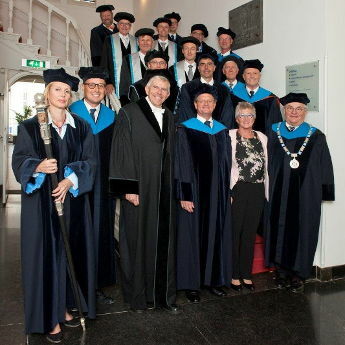 Van der Meer became full professor in Coastal Structures and Ports at UNESCO-IHE, now IHE Delft, for one day per week (0.2 fte) since January 2014. In this position he gives lectures on Breakwater Design, guide MSc- and PhD-students and will work on collaborative research projects. His lectures are free for download. 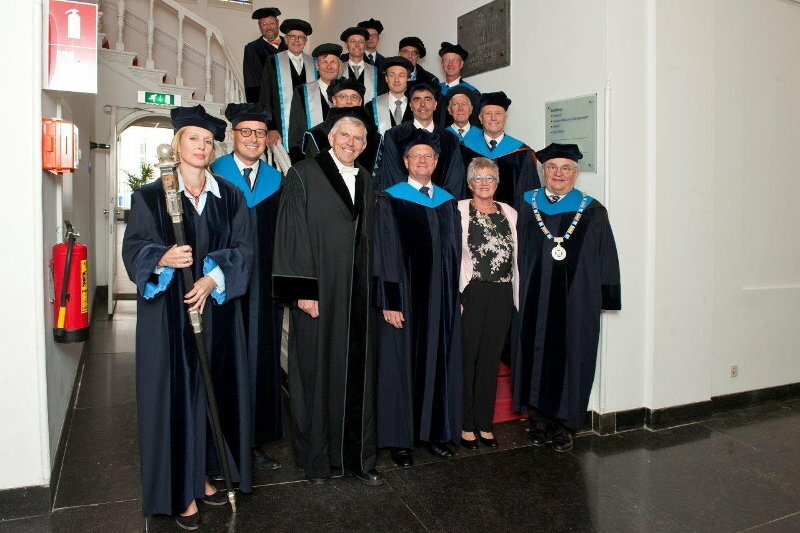 His inaugural address was on 10 September 2014, preceded by a symposium on the Update of the EurOtop Manual, and the address is available in English (8181 kb) and Dutch (8444 kb).